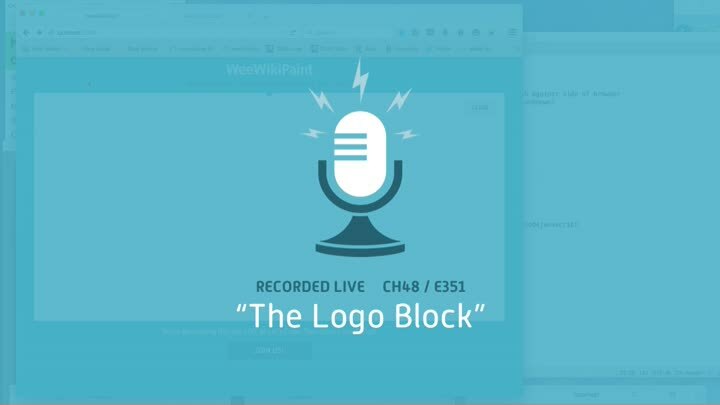 With our CSS testing patterns firmly in place, we take what we’ve learned and apply it to our logo block. Fifteen minutes later, it’s implemented and we can remove our duplicated code. Everything’s coming together.